Romelu Lukaku‘s agent Mino Raiola has spoke of change at Everton and a new project, insisting should Lukaku leave – it would have have to be a good deal for all parties and only to club considered ‘a global power’ who could afford him. Raiola, speaking to Sportwereld, declared: “Everton don’t need the money anymore but Romelu wants to play for a club that can win trophies. “[However] something’s changed at Everton. There’s a new project. If he leaves, it has to be a good deal for all parties. 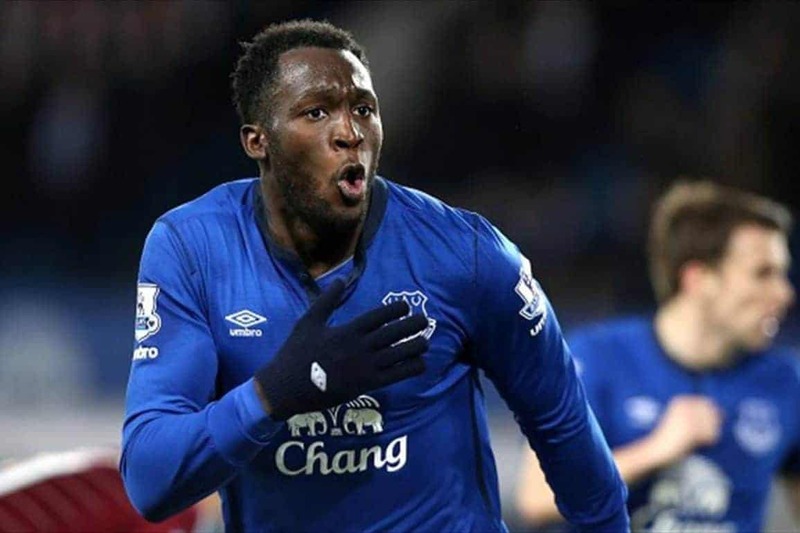 “Romelu certainly has the qualities to play in Italy. But as the Italian landscape currently looks, there’s no team that can afford him. He is too expensive for Serie A.